Area/Size : 775 Sq.ft to 9193 Sq.ft. Area:- 9294 - 10313 Sq.ft.
" 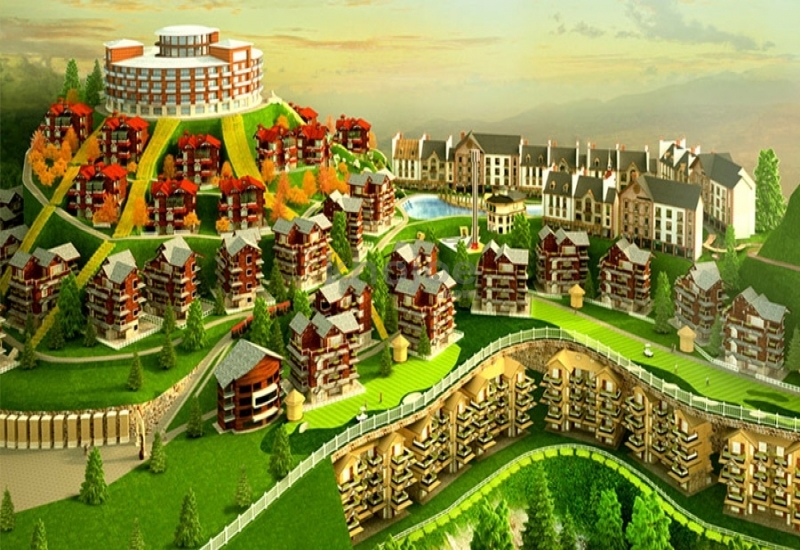 Live The Swiss Life "
A beautiful amalgamation of modern technology and regal architecture reflects in "Elegant Signature Villas", Premium Swiss Cottages", "Presidential Suites" and "Luxury Studios". Plush Swiss interiors have designed to capture the various moods of the Swiss abodes, offering an unmatched luxury. The architecture offers ample space along with a host of luxurious amenities, for a stay that is extremely comfortable. Delhi, covering about 245 kms.